Scientists have tracked the presence of a class of synthetic flame retardants called polybrominated diphenyl ethers (PBDEs) to animal feed used for farm-raised Atlantic salmon. The toxic chemicals were once used to increase fire resistance in consumer products such as electronics, textiles, and plastics. PBDEs are known endocrine disruptors (hormones) and children are especially sensitive to exposure to these chemicals. 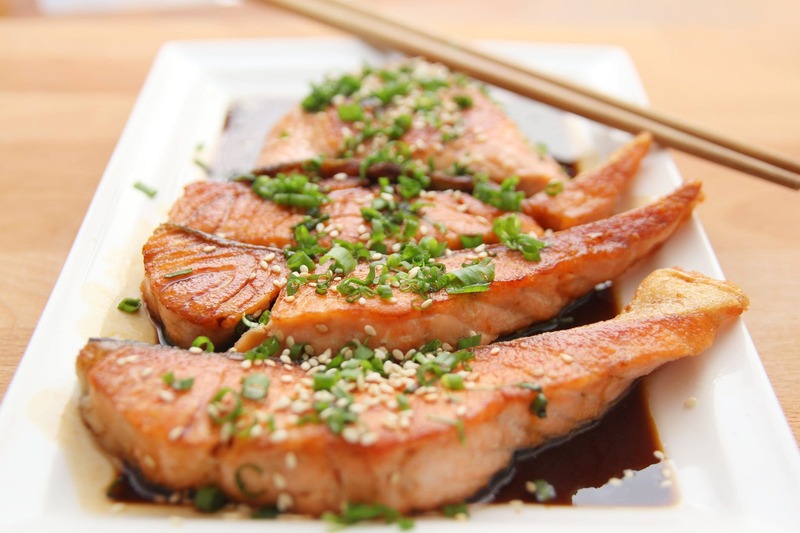 Scientists have tracked the presence of a class of synthetic flame retardants called polybrominated diphenyl ethers (PBDEs) in feed used for farm-raised Atlantic salmon. PBDEs are known endocrine disruptors (hormones); children are especially sensitive to exposure to these chemicals. Scientists compared a variety of factors to find the best predictor of PBDEs in farmed salmon, including pollutants inhaled through gills, how the fish metabolized and eliminated pollutants, and of course, the concentration of pollutants in the feed. Why should people living outside of China care?